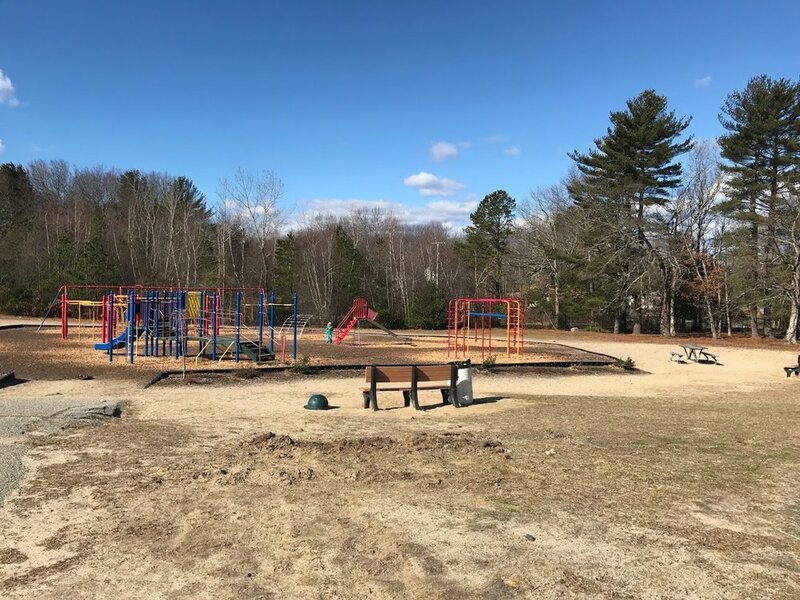 We were contacted by the PTA to solve the problem of sand blowing onto the elementary school playground and injuring students, as well as damaging equipment and plantings. We proposed a three-tiered approach of contacting the owner of the adjacent land to ask that they do some repair and modification on the downhill side of the dune. We also proposed a sand fence at the base of the dune on the schoolgrounds, and a buffer planting strip. We also helped envision what the playground could become: outdoor classroom, community gardens, a play field, basketball court community playground and two new playground areas. We also created a cost estimate so the organization could begin to fundraise for construction. The first priority was fixing the sand problem, and then the project was divided into phases to make construction costs manageable.